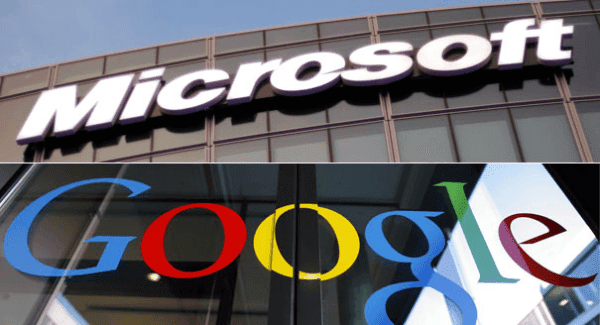 There is no doubt that Google's "Project Project Zero" is considered a pioneer through the detection and the search for the serious security gaps that threaten systems and users and electronic programs, but it seems that this does not appeal much to Microsoft. And Google has launched some time ago its Project Zero aimed at the discovery of security vulnerabilities that exploit to penetrate systems and electronic programs may lead, but it seems that the work of this project methodology annoy some companies and including Microsoft, especially with respect to the announcement Google for these gaps to the public. And Google has earlier announced to the public about the discovery of a security vulnerability at the level of the Windows operating system 8.1 and prior to the availability of security updates from Microsoft package and is what angered the latter, where the official in response to security problems Center "Chris Betz" pointed at Microsoft that it's not bad but understanding and lined strikes from Google. And Microsoft official pointed out that the announcement of security vulnerabilities in the company's systems to the public by Google twice, most recently repeated the 11 January despite the fact that Microsoft has asked Google not to publish technical details of the gap, but after the launch of the monthly security updates package Patch Tuesday on 13 of this month only that Google did not respond to it. For his part, pointed out, "James Vorchao" security researcher at Project Zero project to the Google of companies secretly discovered gaps and give them enough time to fix it before the official announced.